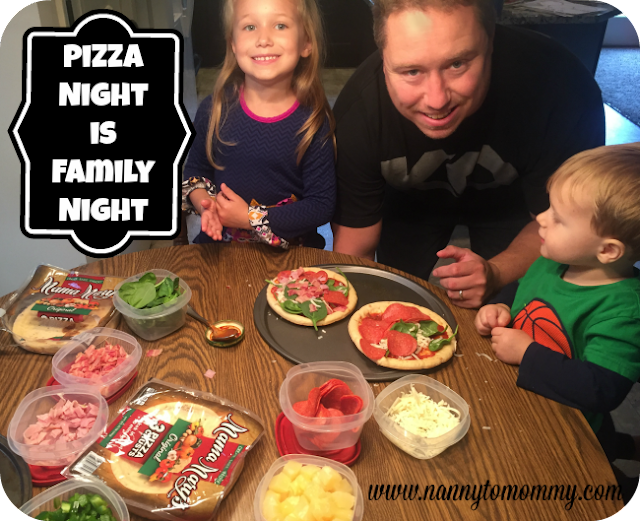 Pizza Night is Family Night with Mama Mary’s®! This post is sponsored on behalf of Mama Mary's®. Pizza has always been a staple meal in our house. It is so easy and the whole family just loves it. I decided to make things extra special and do a make-your-own pizza night for everyone! I thought it would be something different and fun! My daughter has been wanting to start getting creative in the kitchen, so this was a great start for her. We gathered our toppings: pepperoni, mozzarella cheese, peppers, pineapple, spinach, bacon, sauce, and ham. You could also add mushrooms, onions, chicken, ranch dressing, barbeque sauce, and so many more! That's why we love pizza in our house because the possibilities are endless! We, of course, then made sure to buy Mama Mary's individual pizzas from Walmart. On specially marked packages of Mama Mary’s® Pizza Crust from October through November at Walmart stores nationally, there will be a fold-out booklet with more than $5 in coupon savings from Mama Mary’s® Pizza Crusts and Pepperoni, Dole® Pineapple, Cabot® Cheese, Kikkoman® Teriyaki (which would make a great pizza sauce too), Barilla® Sauce, and Filippo Berio® Olive Oil (our favorite)...PLUS some great recipes! What makes personal pizzas so great is that they make a great ideas for parties...especially spend the night birthday parties for the kiddos! They can make their own their way and you don't have to worry if someone will like something or not. Everyone gets something they enjoy and well fed while creating an easy, fun craft for them to do! Do you have a kiddo that is interested in cooking? 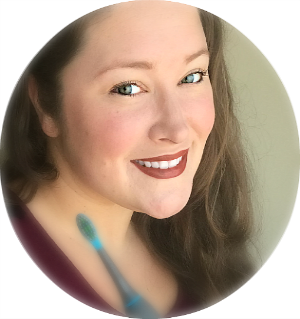 Have them check out DEX by Sheri Lynn Fishbach which is a tween novel about a gawky, lovesick amateur chef who opens a gourmet lunch stand on his lawn. DEX is being featured in the store savings booklet with two "DEXCIPES". It's an inspiring story for tweens ages 8 through 13, and a charming read for all adults that love food. When I get my kids involved in the kitchen, they are more likely to eat what we cooked together...even the veggies! 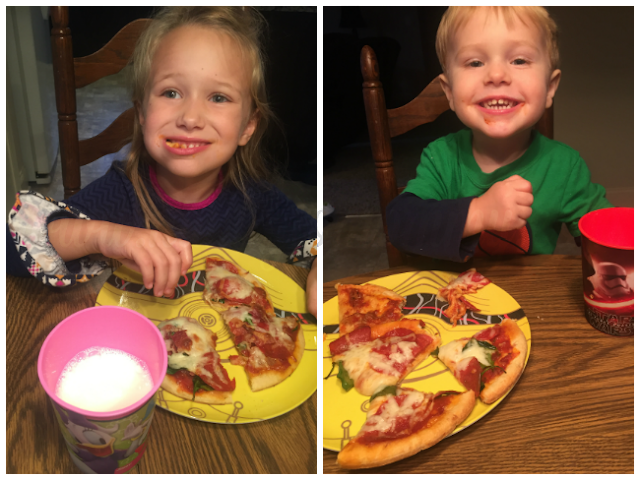 As you can see both kiddos put spinach on their pizzas (which they normally don't enjoy or so they say), but when they made it on their own they ate it all up! Plus they both get to use their imaginations and get creative in kitchen. Experts say the best way to learn is through play or in this case through cooking! This was also a great way for both my husband and I did get hands on with the kiddos. It was like a family dinner and family craft all in one! My daughter had so much fun making her own pizza. Just the experience itself was something fun, different, and something we could do together as a family. I even was able to get my kiddos to eat their veggies! That is definitely a win-win in my book! Do you have pizza night in your house? 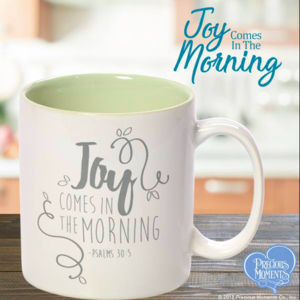 What do you think about getting your kiddos involved in the kitchen? What are some of your favorite pizza toppings? I need to check out these pizza crusts at Walmart and try out this pizza crust. It is so much fun at our house when we have Pizza Night. I bet your pizza was delicious! This looks like a great family pizza night. What a fun idea for a great family night especially since people love different toppings and gives everyone a chance to get creative! How fun!! i love that you could all make your own little pizzas!! I love hawaiian which nobody in my house likes :( This way we could all have our favorites! Looks like y'all had fun. I have used Mama Mary's pizza crusts a few times. They're really good. My kids love pizza night! 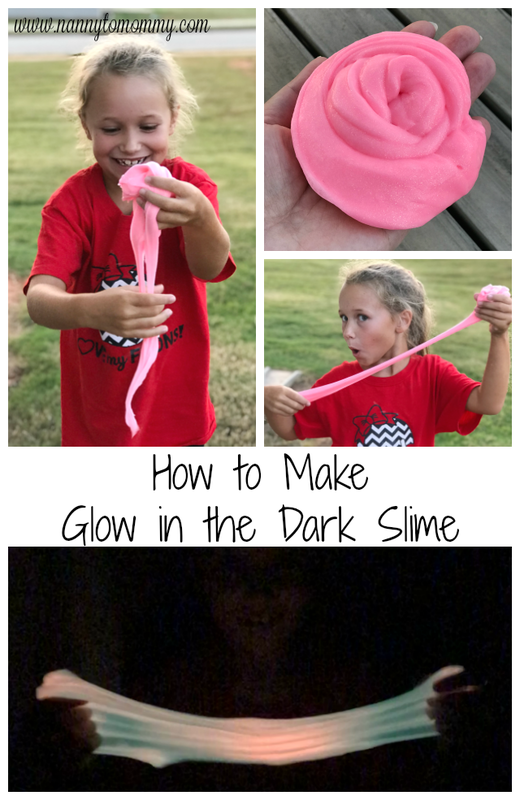 So much fun and a great way to get the kids involved! They especially love it when we follow it with Make Your Own Sundae night! AI can barely wait to try out this tempting Pizza night. I thank you for the nice and bright idea here, and are waiting for this delicious night. Yum! We love pizza night! Great idea for family participation! We used to have pizza night every Friday night while watching The Muppet Show! This would be a great idea for a get together, and getting the pizza crusts would save quite a bit of time, fuss and mess! We love making our own pizzas! Minis are so fun. My kids always eat more when things are mini. My family loves pizza. A family pizza night would be a fun activity. I would enjoy a pizza night. 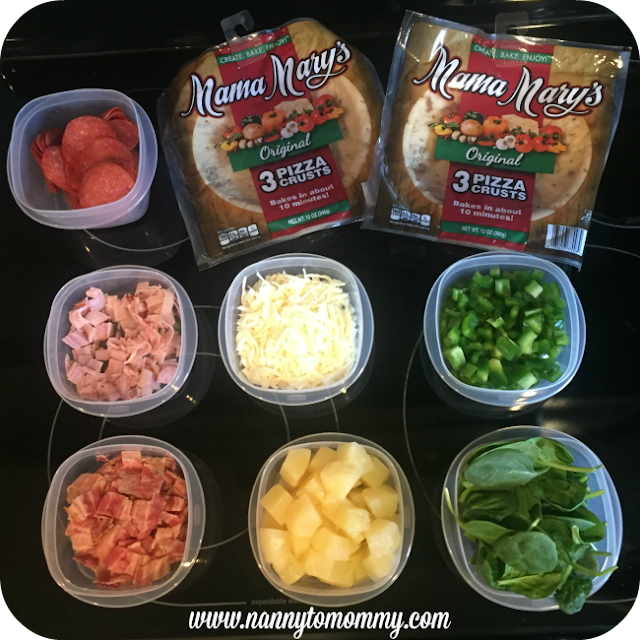 My family and I would have a great time with Mama Mary’s® Pizza Crust! I dont think I have ever seen this brand of crust before although it looks quite good. I have used flatbread and the old stand by of English muffins. Admittedly we all love pizza, so pleasing the crowd with make your own is an easy one. Looks like you all had fun. We do pizza night in our family every once in a while. The kids put their own toppings on the pizza. We did diy pizzas at a family party with my kids and all their cousins! It was a big hit! We didn't have quite as many choices on topping, thanks for sharing because next time I'll add some of these to the list! I am obsessed with pizza and have to eat it at least once (if not more) a week! This is such a great idea to let everyone make their own mini personal pizza though. :) I am definitely going to do this next time, the kids are going to love it! We do have pizza night in our home. My boys made their own pizzas a few times but prefer for me to make them. My boys are much older and we have monthly chores where they each have a month they have to help cook dinner. I love pizza, so I love this idea. It would be a lot of fun.